The larvae are polyphagous. I found young caterpillars on rocky sites in the Swabian Alb on Ononis reptans. Polymixis xanthomista develops on rocky places in grasslands, old quarries, on rocky slopes and in similar biotopes. The egg overwinters. The caterpillar lives from late April to June. 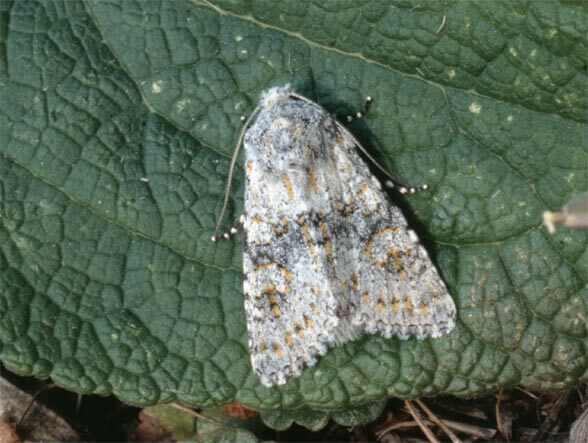 The moth flies from late August to early October. The local populations are particularly threatened north of the Alps by bush encroachment, reforestation, eutrophication and overbuilding. Polymixis xanthomista occurs quite local in the mountains of Central Europe, for example in the Jurassic Alb mountains. The overall distribution ranges from northwestern Africa across the western Mediterranean and Central Europe to Romania.